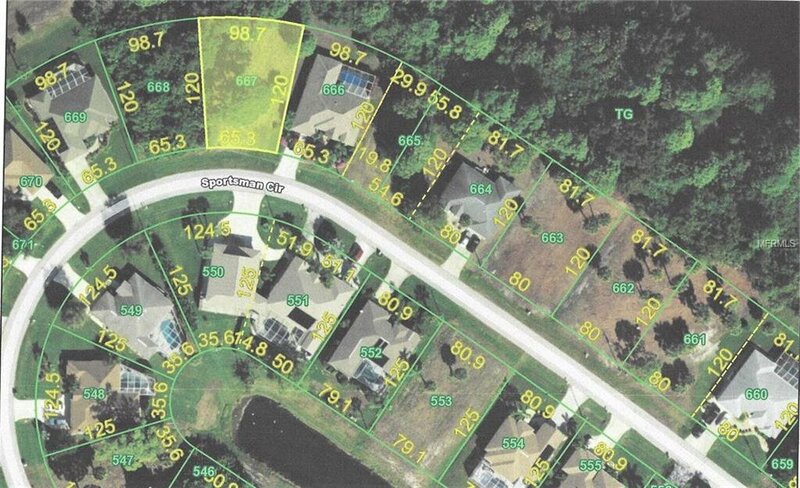 Great Golf course lot in Rotonda. 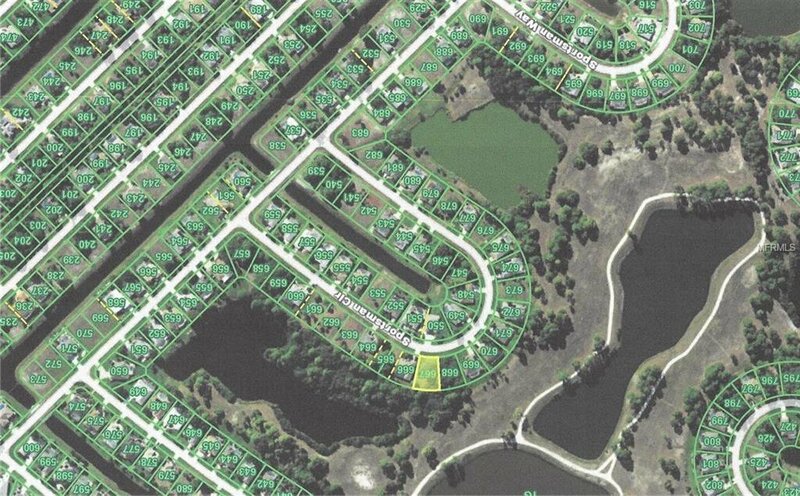 This is the perfect location to build your Florida dream home in the desirable deed restricted community of Rotonda. This community offers public water and sewer. and is close to several beaches, Myakka State park, shopping and more.